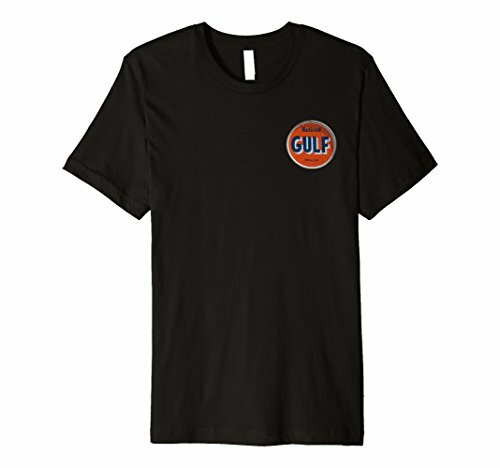 CLICK ON THE GULF OIL SIGN VINTAGE RETRO T-SHIRT LINK AT TOP OF THE PAGE TO VIEW MORE DESIGNS. 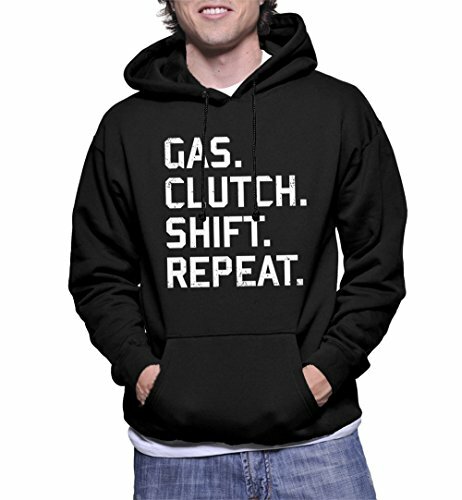 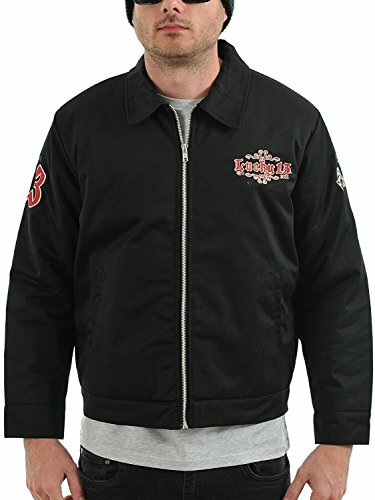 THIS SHIRT IS DECORATED WITH MAGE OF AN OLD TIME RETRO GULF OIL SIGN AND THE WORD RETIRED. 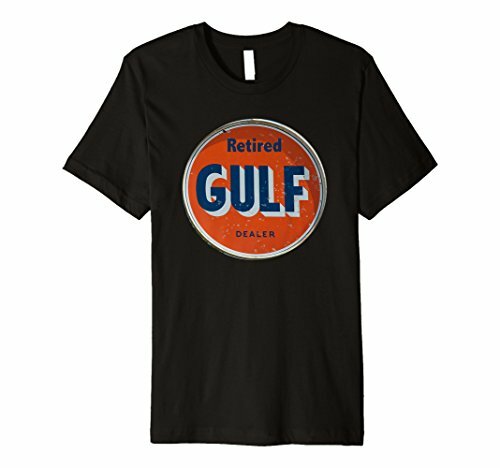 CLICK ON THE GULF OIL SIGN VINTAGE RETRO T-SHIRT LINK AT TOP OF THE PAGE TO VIEW MORE DESIGNS.